When it comes to all your commercial management needs throughout Peoria and surrounding communities, rely on one provider: S&S Property Management. We cater to commercial business owners who require assistance managing their commercial space. In fact, we can help with leasing, sales, rentals and management. Offering the whole spectrum of commercial services, you can count on the S&S Property Management team to ensure great success. You don’t have time to search for properties or manage the ones you have every day. That’s where we come in. We can find commercial space Peoria IL business owners will appreciate. With decades in the commercial real estate business, you can rest assured we bring our skill and training to every transaction. Whether you have retail office space or warehouse space, we are happy to shoulder all the details that come with running a business. It’s time you concentrated on more important things! And if you’re looking to find the perfect commercial space for your growing business, we can help with that too. Check out our current Rental Specials today. 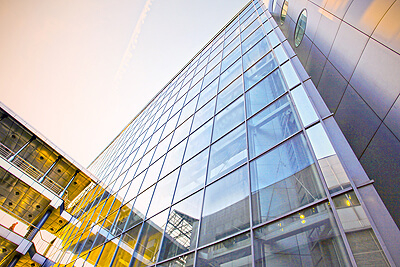 S&S is your #1 destination for commercial space management, sales, leasing and listings. Because our staff can handle everything from payroll to leasing consulting, you will appreciate our skill and experience. 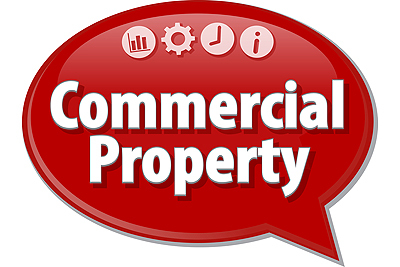 With a goal of connecting owners and tenants with the ideal commercial space, S&S Property Management is a solid choice. Let us connect you with the perfect commercial space in Peoria IL. Feel free to browse our online properties, then call S&S Property Management to learn more at 309-691-1919. We are conveniently located at 7620 N University Street, Suite 201, in Peoria.